Brainstorming and Mind Mapping Tools. New Manga, Comics and Graphic Novels added to Cabra Libraries. Take a look at the list of new Manga, comics and Graphic Novels added to the Cabra Library Collections so far this Year. That’s over 250 items so far this year. New Graphic Fiction 2015 As well as the usual suspects we have been developing an interest in both illustrated novels and original graphic novels for older readers. For more info on Manga, comics and graphic novels check these links. New Resources added to the Cabra Libraries May-June 2015.
or leave us a message with your requests for new titles. New Titles added to the Cabra Libraries so far in 2015. Take a look at the long list of new acquisitions added to the Cabra Library Collections so far this Year. That’s well over 1000 items in 12 weeks including more than 50 new DVDs for loan. 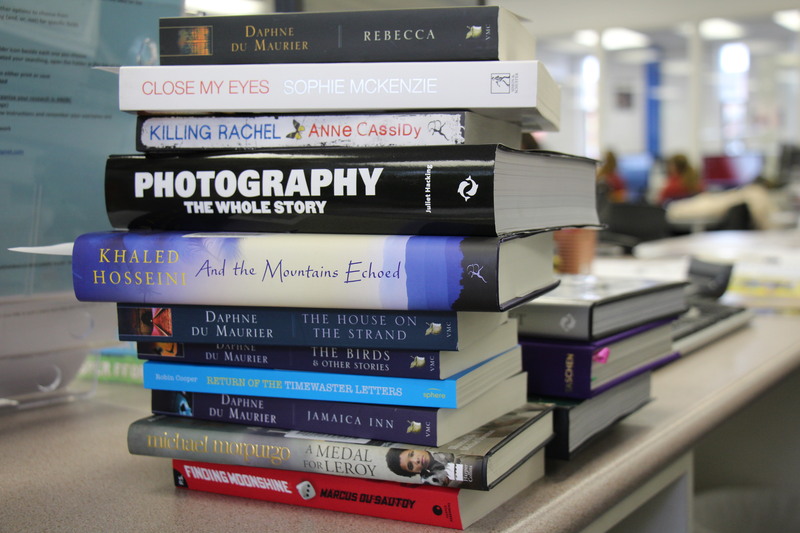 New Titles added to the Cabra Libraries in Term 3, 2014. Take a look at the long list of new acquisitions added to the Cabra Library Collections in Term 3 this Year. That’s well over 1000 items in 10 weeks including more than 70 DVDs for loan. 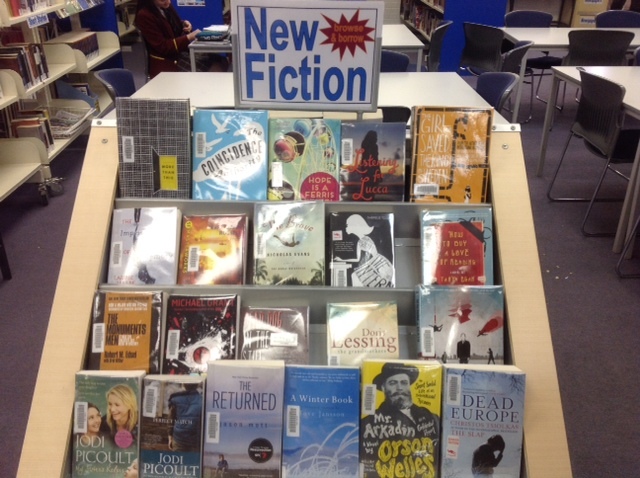 New Titles added to the Cabra Libraries in Term 2, 2014. Take a look at the long list of new acquisitions added to the Cabra Library Collections so in Term 2 this Year. That’s well over 1000 items in the less than 10 weeks including more than 150 DVDs for loan. 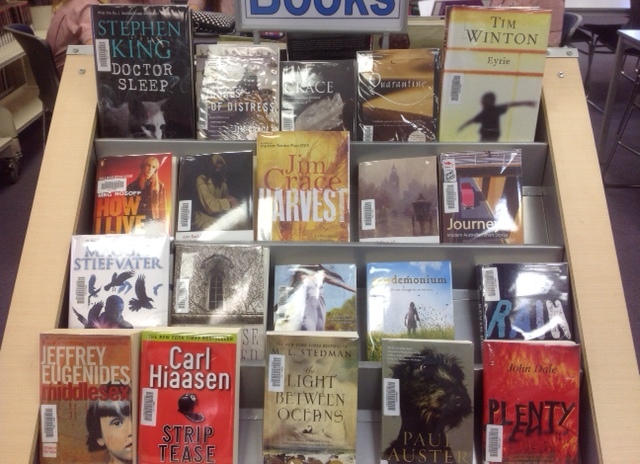 New Titles added to the Cabra Libraries so far in Term 1. Take a look at the long list of new acquisitions added to the Cabra Library Collections so far in Term 1 this Year. 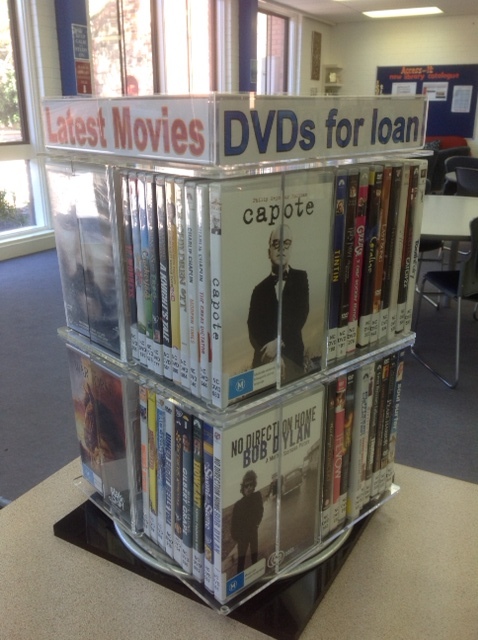 That’s over 500 items in the first 5 weeks of the year including almost 70 new DVDs for loan. Click on the link below for the whole list or just check out the new DVDs so far this year. Take a look at the long list of new acquisitions added to the Cabra Library Collections in Term 3 this Year. 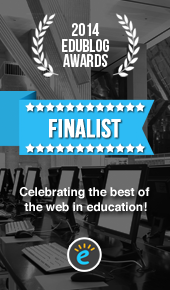 Click on the link below for the whole list. 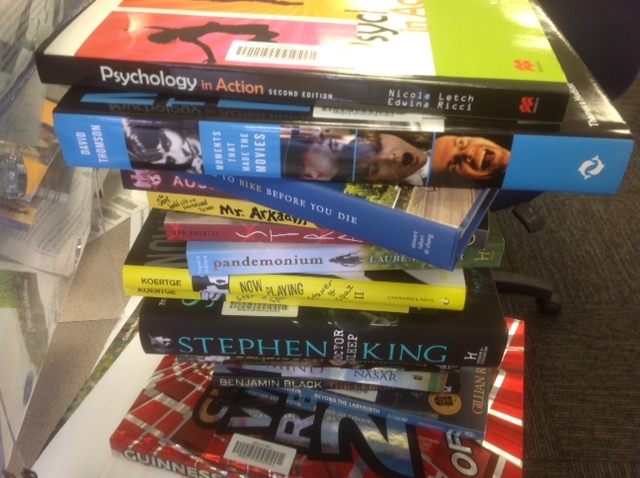 Take a quick peek at the lengthy list of new acquisitions for the Cabra Library Collection so far in Term 2. Thanks to everyone for a truly fantastic Bookweek 2012. To keep up the momentum check out the huge number of new books we’ve pu into the Cabra Collection since April (over 1000). Please click on the links below for a complete list of all new acquisitions in the Cabra Libraries since April. Please feel free to come on down and pick any of these new books for the upcoming holidays. To search the catalogue to see what’s available click here, login and you can even reserve the book if it’s already out. Please click on the links below for a complete list of all new acquisitions in the Cabra Libraries for Term 1 2012. Please feel free to come on down and pick any of these new books for the upcoming Easter Holidays. noun: 1. A complete body of the laws of a country, organization, etc. 2. A comprehensive treatise on a subject.